An upcoming art-of book for Xenoblade Chronicles 2, the ‘Xenoblade Chronicles 2 Official Artworks Alrest Record’, is now up for pre-order on Amazon Japan. Courtesy of Nintendo and publisher Kadowa, the new tome will feature 352-pages of old and new artwork consisting of characters, monsters, locations, and titans from character designer Masatsugu Saito, blade designer CHOCO. 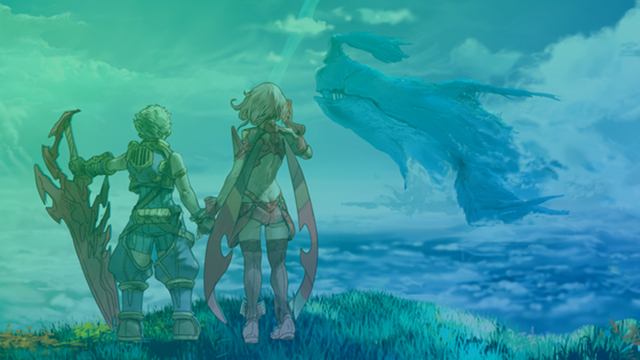 Artwork and notes from the base 2017 game Xenoblade Chronicles 2 and its DLC expansion Torna – The Golden Country will be accounted for. 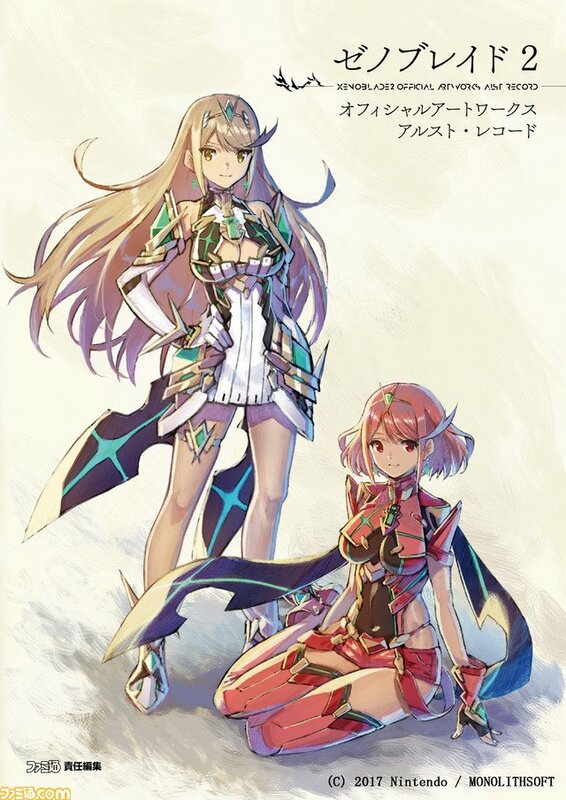 ‘Xenoblade Chronicles 2 Official Artworks Alrest Record‘ launches in Japan on February 2nd for 3,132 yen, or about $22 USD. If you’re an intrepid western Xenoblade fan, there’s been no localization news for the book so far, but Amazon Japan ships internationally if you want it sooner than later.